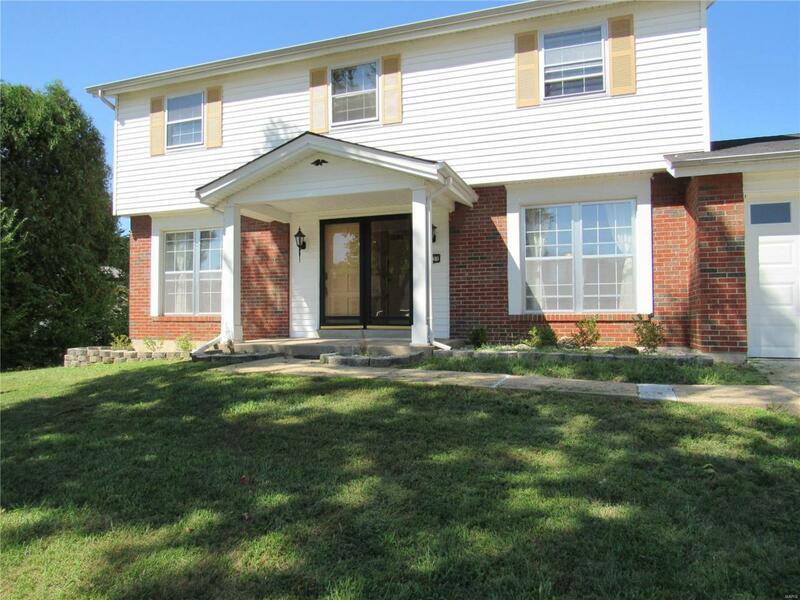 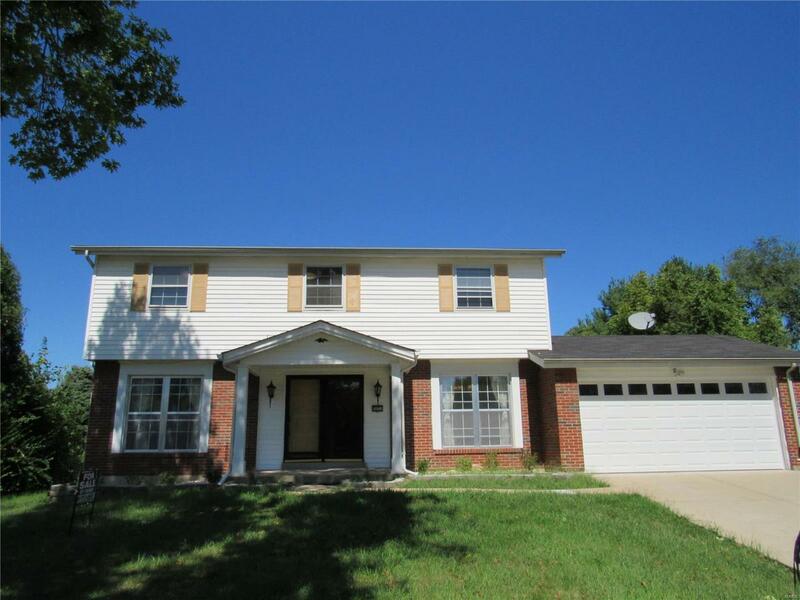 Awesome 4 bed 2.5 bath home in Florissant Mo. 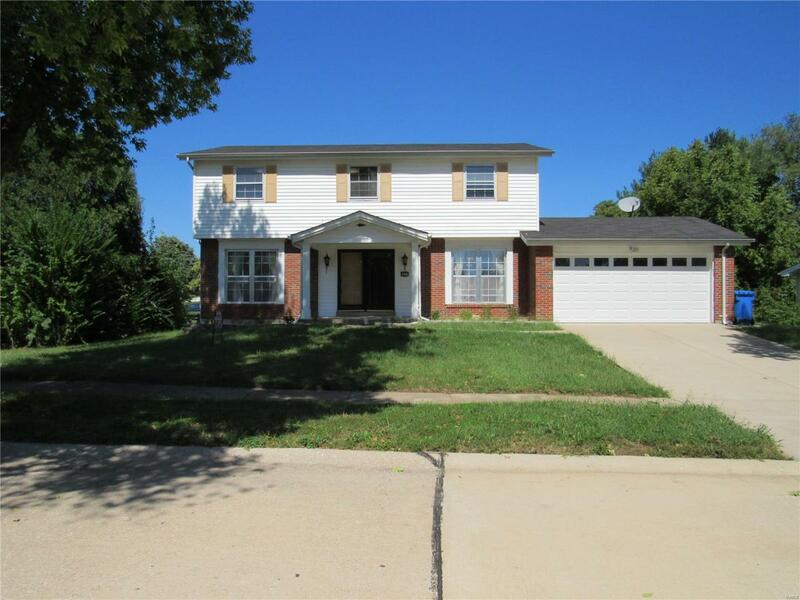 Home is equip with granite counter tops, brand new hardwood floors, new carpet, fresh paint throughout, 2 car garage, fenced yard, family/rec area, huge master bedroom with full bath, walk in closets, finished basement, and separate laundry area. 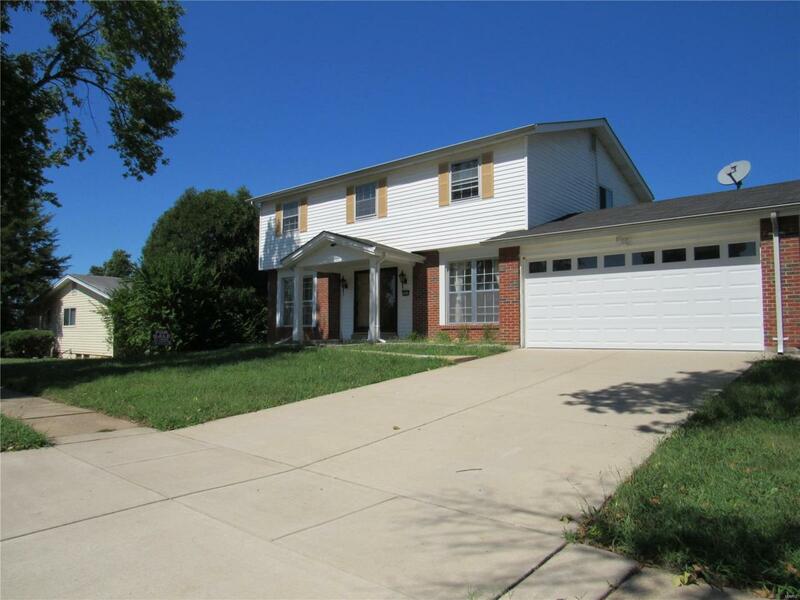 No showings until 9/12/18 after 1 PM.